I love men, manly manly men. I love my husband, he’s manly, hairy and he cooks. Meat, fire, man, love him. 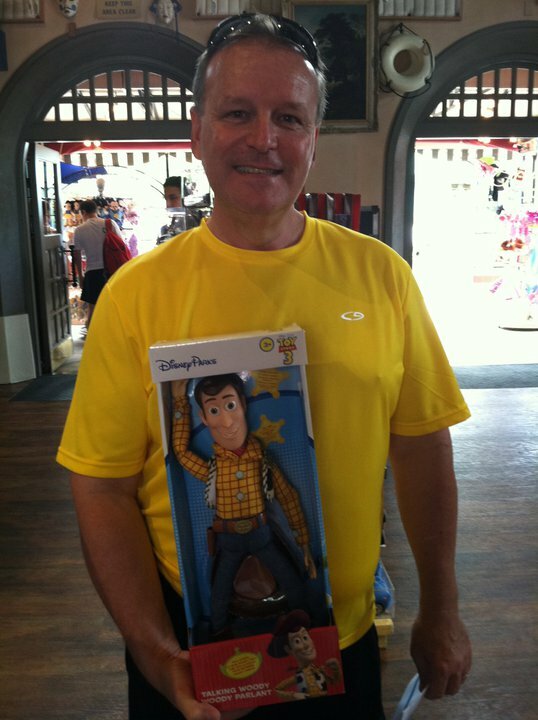 Here he is holding his twelve inch Woody. Men Men Men Men Manly Men, LOVE LOVE LOVE LOVE them. I have not. There is room on my DVR for you and Colby Donaldson of Top Shot. 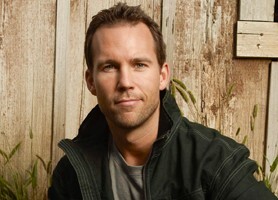 Dear Colby Donaldson of Top Shot; YOU’RE SO HOT. 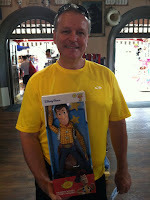 Don’t tell Mike Rowe… or my husband.